2017 Honda Dream Neo was recently launched in India for INR 50,087 (ex-showroom Delhi). The motorcycle was removed from the official website few days back and its comeback hints that even the CBR models would relaunch with a BS4 engine in India. Dream Neo saw more changes than just an engine update, bringing longer seat and three step adjustable rear shocks to the motorcycle. It now even uses a chrome exhaust cover and comes with exciting new shades as well as decals. 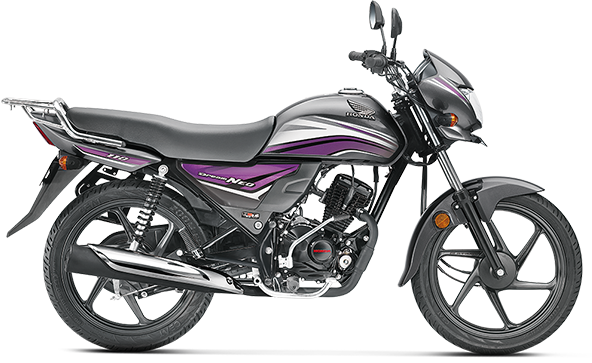 Honda now offers a chrome luggage rack version for INR 50,379 (ex-showroom Delhi). The motorcycle now comes with auto headlight on feature as standard. 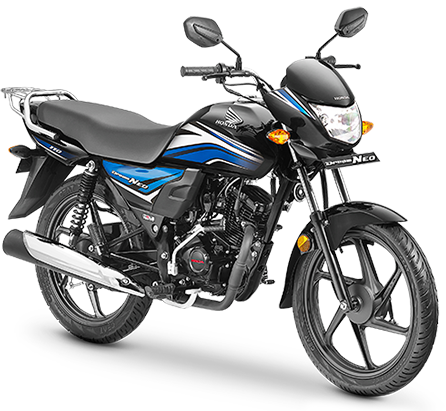 Dream Neo is powered by a 109.19 cc, single cylinder engine producing 8.31 BHP and 9.09 Nm of torque. The engine comes mated to a 4-speed gearbox and uses the same old drum brake setup at both ends. Honda offers tubeless 80/100-18 wheels on both the ends. Available shades include Red, Black/Blue, Black/Red and Grey Metallic. 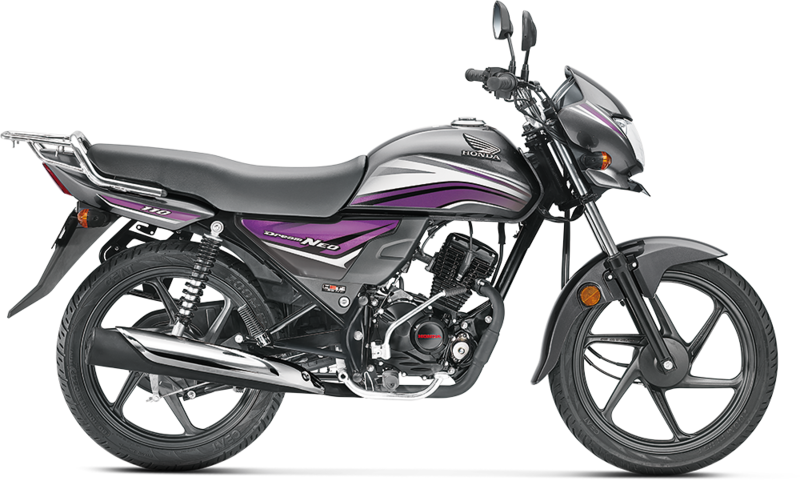 Honda Dream Neo offers a ground clearance of 179 mm, making it one of the best option to consider from the commuter segment. 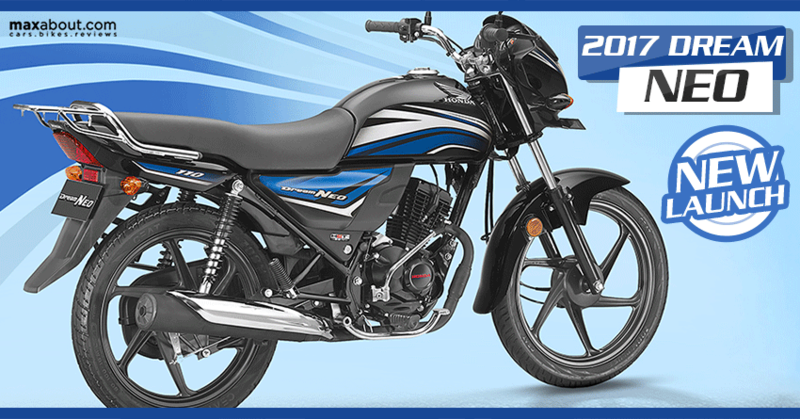 It rivals Hero Splendor, TVS Star City Plus and Bajaj Platina in its segment. The bike weighs 109 kg with the new carrier while its 8 liter fuel tank makes it good for 450 km of riding on a single refill. Honda claims a top speed of 86 kmph on their 110 cc commuter. Availability of Black alloy wheels and attractive body graphics definitely improves its visual appeal.